In August 2015 heads of states and country representatives ended the negotiations on the post-2015 development agenda with the approval of the outcome document entitled “Transforming our world: the 2030 Agenda for Sustainable Development”. This Agenda will form the basis for the United Nations launch of the post-2015 development agenda at a Summit 25-27 September, 2015. 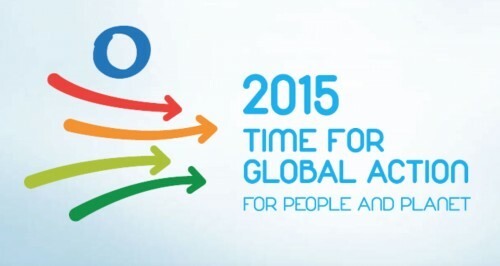 The United Nations will launch the post-2015 development agenda at a Summit in September 2015. The document Transforming our World: The 2030 Agenda for Sustainable Development is available online.